The selfie-centric smartphone is the successor to the Honor 9 Lite, launched back in 2018. Honor 10 Lite is all set to make its debut on Indian shores. The company is hosting a launch event in New Delhi today. 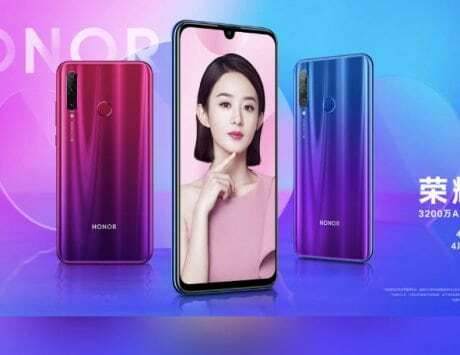 The selfie-centric smartphone is the successor to the Honor 9 Lite, launched back in 2018. One can watch the live stream of the launch event via Flipkart or Honor India’s YouTube channel. The live stream is scheduled to begin at 11:30 AM. It will be available for purchase exclusively via the same e-commerce platform. 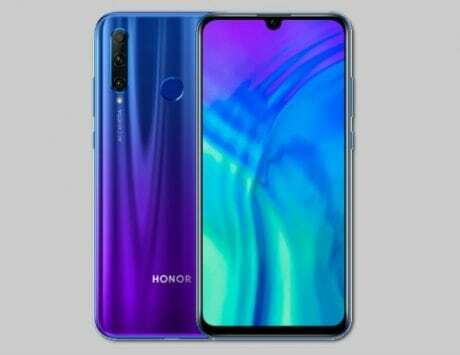 As the company has already unveiled the Honor 10 Lite in China, we already know the specifications of it. While Honor is yet to reveal the price of the device, we can expect it to be pretty much close to the China pricing. 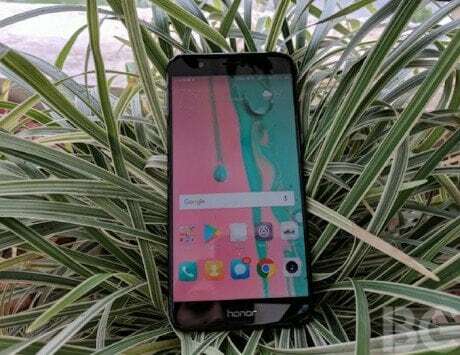 In India, the Honor 10 Lite could be priced between Rs 12,000 to Rs 14,000 for the standard variant. 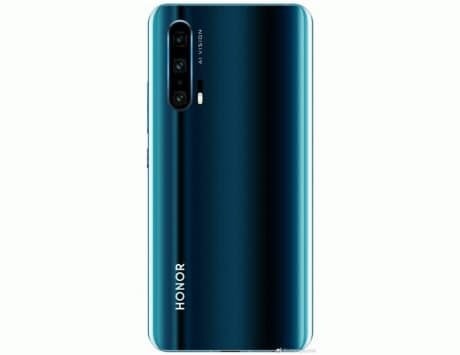 As for the China pricing, the Honor 10 Lite comes with a starting price of RMB 1,399 (approximately Rs 14,400) for the 4GB RAM/64GB storage variant, RMB 1,699 (approximately Rs 17,500) for the 6GB/64GB configuration, and RMB 1,899 (approximately Rs 19,500) for the 6GB/128GB configuration. 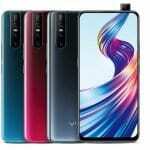 The budget smartphone is built around a HiSilicon Kirin 710 octa-core chipset clocked at 2.2GHz, backed by 4GB/6GB of RAM and 64GB/128GB of internal storage, which is expandable up to 512GB. 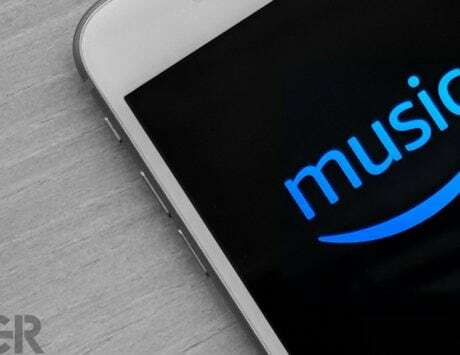 It runs EMUI 9 based on Android Pie out-of-the-box. 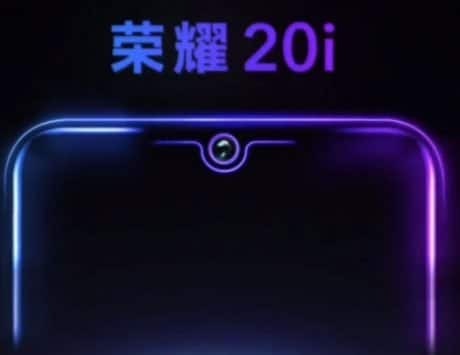 The smartphone flaunts a glass-like 3D rear panel. The handset features a 6.21-inch full HD+ dewdrop display with a pixel density of 415ppi. The phone is powered by a 3,400mAh battery. On the imaging front, the Honor 10 Lite offers AI-backed cameras. 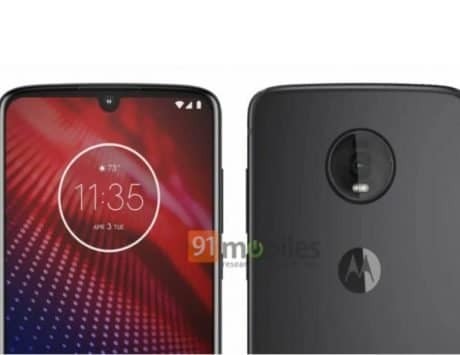 One will find dual rear camera setup, including a 13-megapixel f/1.8 sensor and a 2-megapixel sensor. Up front, the device gets a 24-megapixel selfie shooter. 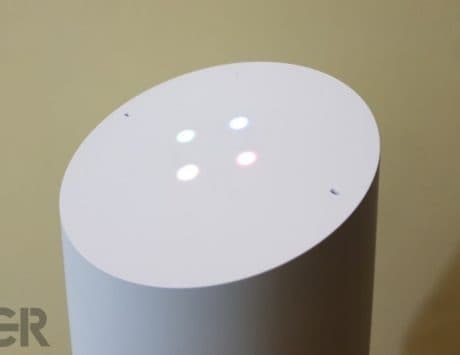 The smartphone comes in four color variants, including Gradient Blue, Gradient Red, Lily Valley White, and Magic Night Black. 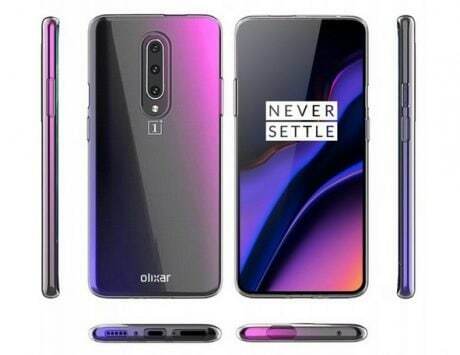 The company will today announce the price and availability of the smartphone.